Please enjoy photos from over the years at RSKA. We have had many a student train with us and still have some that started with us in 2007 when we opened! image library tools. 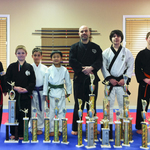 Master Unger along with many of his students have and continue to win on the tournament circuit. 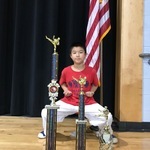 Enjoy some pics of students and their trophies. Some random class pics from over the years. 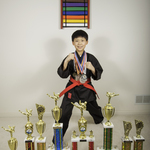 RSKA Black Belts old and new. Some are current students/Assistant Instructors, some are in college, and two are in Doctorate programs. 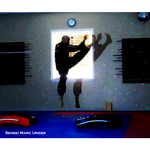 Some photos from karate camps, parent's nights out, and random fun to be had at our dojo.